Our comprehensive range of web design and development services help maximize your business's online reach. Our services include digital designing, photography, digitization and video production. We undertake customized solutions for publications, presentations, audio podcasts, slideshows, videos, and online materials. Our team goes the extra-mile to ensure that the clients’ websites are secure and reliable. We work hard to constantly ensure that you don’t have to turn to anyone else at any stage of web hosting. Get the most out of your online plans with our customized SEO solutions. You can be assured that our SEO service keeps your page on top and directs customers to exactly what they need. 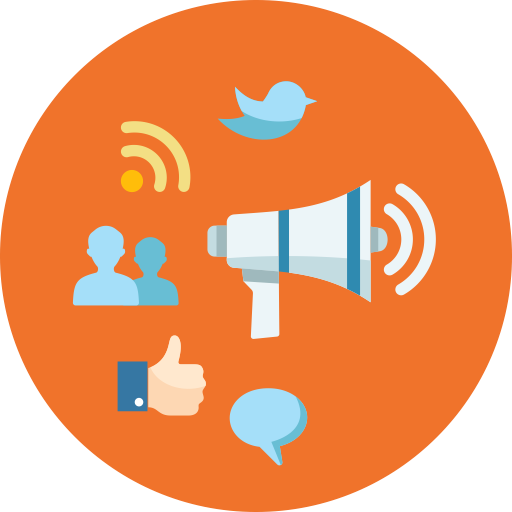 Our services show you how, what and where people are talking about you, how to engage users creatively and positively on social media, and how best to increase your brand image. Our email marketing services ensures the smooth delivery of your bulk messages across your target audience, and our range of services vary from email blasts to comprehensive email marketing plans.